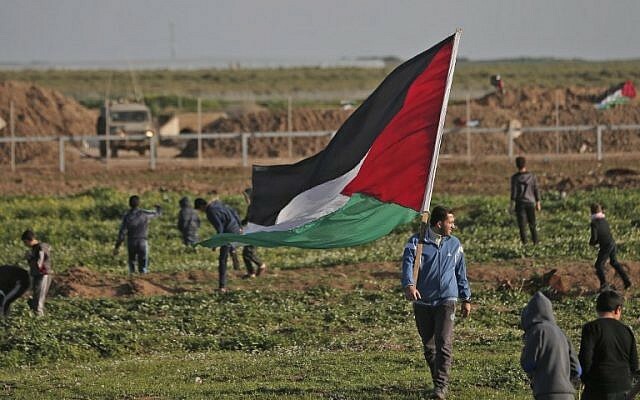 The top Palestinian peace negotiator said Friday the Palestinian Authority would not send representatives to a US-led conference in Poland next week on the Middle East, after an American official said they had been invited. “Regarding statements that we have been invited, we can say that only today there was some contact from the Polish side,” Saeb Erekat wrote on Twitter. 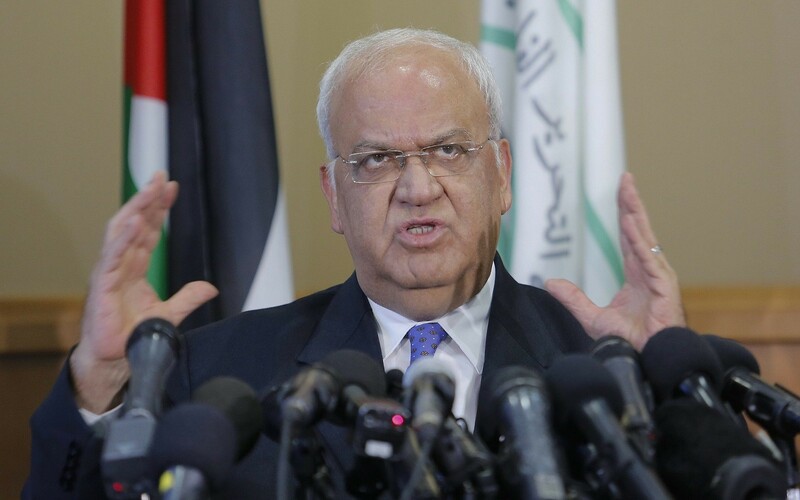 Erekat’s statement came after a White House official told reporters the Palestinians had been invited to the conference in Warsaw, which is expected to focus on Iran and Middle East security. 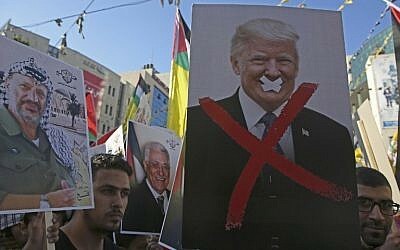 Ties between the sides have continued to fray since then, with the US moving to end aid it provides to Palestinians and cut funding PA President Mahmoud Abbas’s refusal to enter negotiations and Ramallah’s payments to terror convicts and their families. 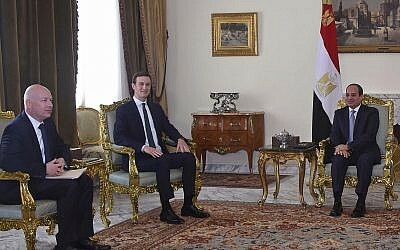 According to the US official, Trump’s senior adviser and son-in-law Jared Kushner will discuss the White House’s peace efforts during the conference and take questions from the audience.